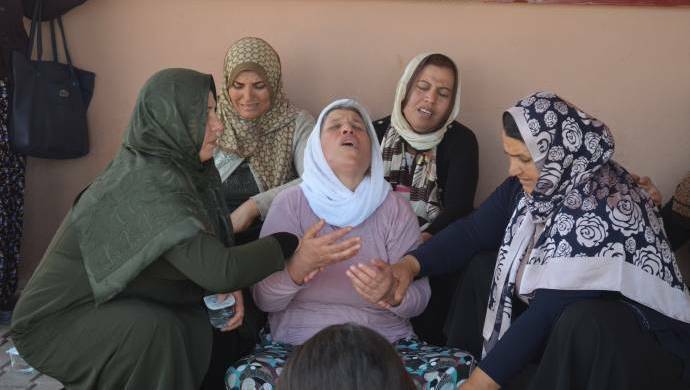 Emine Şenyaşar, who lost a husband, an official of the Democratic Regions Party (DBP), and two sons on June 14 in the Suruç district of Şanlıurfa province during a series of fights between a ruling Justice and Development Party (AKP) election campaign team and local shopkeepers, told Jinnews on Monday that she witnessed her husband’s murder in a local hospital. Four people died in the incidents in Suruç, including the brother of AKP deputy İbrahim Halil Yıldız. 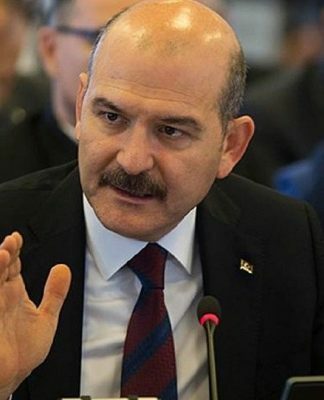 According to Emine Şenyaşar, the first dispute between the AKP campaign team and Şenyaşar family members had started three days earlier, upon which they decided to temporarily close their shop. The dispute turned into a fight a couple of days later when the AKP campaign team again came to the shop and shot Emine Şenyaşar’s two sons. Yıldız’s brother was also killed at the time. Following the attack at their shop, Emine and her husband Esvet Şenyaşar, who had been stabbed in the altercation at the shop, immediately went to the Suruç city hospital, where Esvet Şenyaşar was killed. “Twenty men surrounded my husband right after we entered the hospital. They hit his head with metal stands used to hang intravenous drips. I tried to save him but was unable to do anything,” Emine Şenyaşar said. 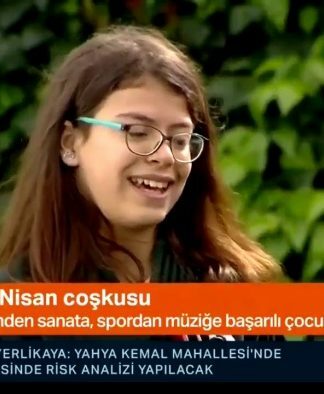 She also claimed the police had deliberately stayed out of the assault and that the attackers shot Esvet Şenyaşar in the head. Several media outlets claimed that cameras inside the hospital were sabotaged in order to avoid a record of the incident. Şebnem Korur Fincancı, Turkey’s Human Rights Foundation chairwoman, posted pictures of the broken cameras on Twitter. 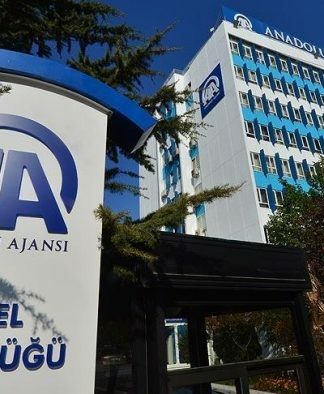 Emine Şenyaşar also confirmed that the cameras were broken, adding that the paramedics who took her sons, Celal and Adil, from their shop had intentionally had transported them to the Suruç city hospital, despite their suggestion to go to a closer facility. 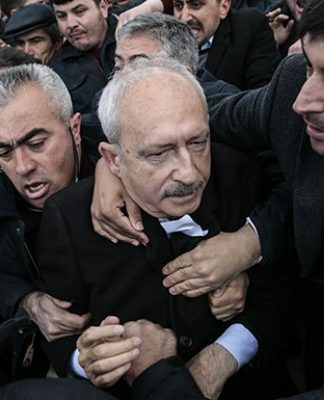 After the incidents, another son, Fadıl Şenyaşar, was arrested by the Şanlıurfa Magistrate’s Court on charges of killing the AKP deputy’s brother, Mehmet Şah Yıldız. “I’ve lost three members of my family. And they detained another one. First they came with guns and knives and murdered my sons, then detained another. How can I embrace that cruelty?” she said. 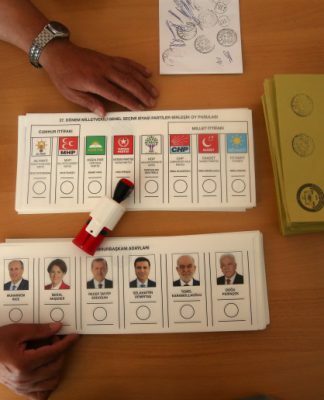 Turkey will hold snap elections on June 24.